Each of our consultants brings a range of specific expertise to their role, with varied backgrounds in areas such as health, government, business, finance, research, economics and policy. Our team is committed to providing high quality client service and effective management advice for complex projects of any size. Our quality assurance commitment ensures that our Principal Directors have hands-on involvement in all of our projects. Joe Scuteri founded HealthConsult with Lisa Fodero in 2006. 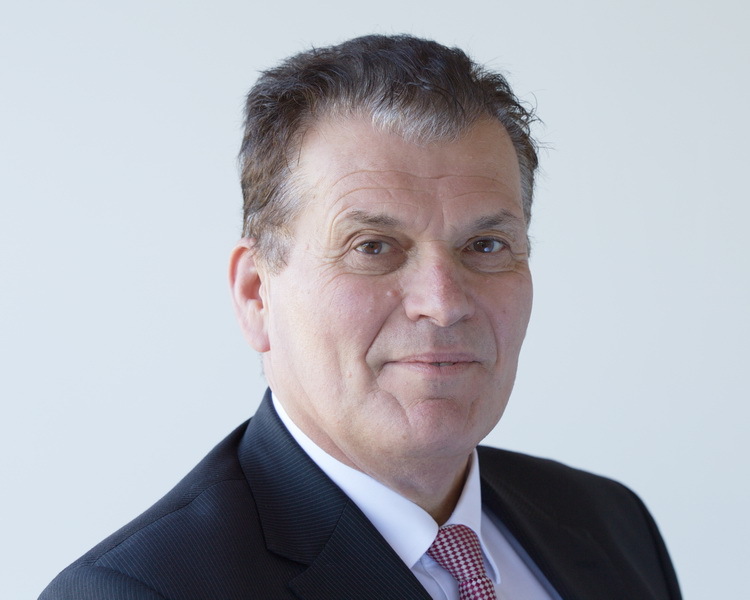 Joe is one of Australia’s leading and most experienced health sector consultants having completed in excess of 600 projects for health and community service organisations. Joe has extensive experience in information and data management field at national, State/Territory Health Authority and health service levels. At the State Health Authority level, he developed and managed all the corporate data collections, many of which included patient level data, for the (then) South Australian Health Commission for the major part of the 1980’s. As a consultant, Joe has been instrumental in the development and use of data collections around the implementation of national activity based funding. He has completed a number of projects relating to the further development of the National Hospital Cost Data Collection in the areas of data development, data quality, data usage and reporting, and data governance. Joe has also led and designed many review and evaluation projects across the health and community services sector ranging from projects that model the financial impact of reforms, though to projects that develop strategic plans for health services to projects that evaluate health services programs. Joe has been instrumental in the development and roll-out of activity based costing and funding methods in Australian health services. He has applied activity based funding and costing principles to just about every category of health services (including admitted patients, outpatients, mental health, alcohol and drugs, diagnostic services; post-acute and other community based care; dental care, palliative care, community pharmacy, aeromedical, disability support services). Joe’s costing expertise is internationally recognised, having acted as expert adviser to the development of the patient level costing standards in the UK. 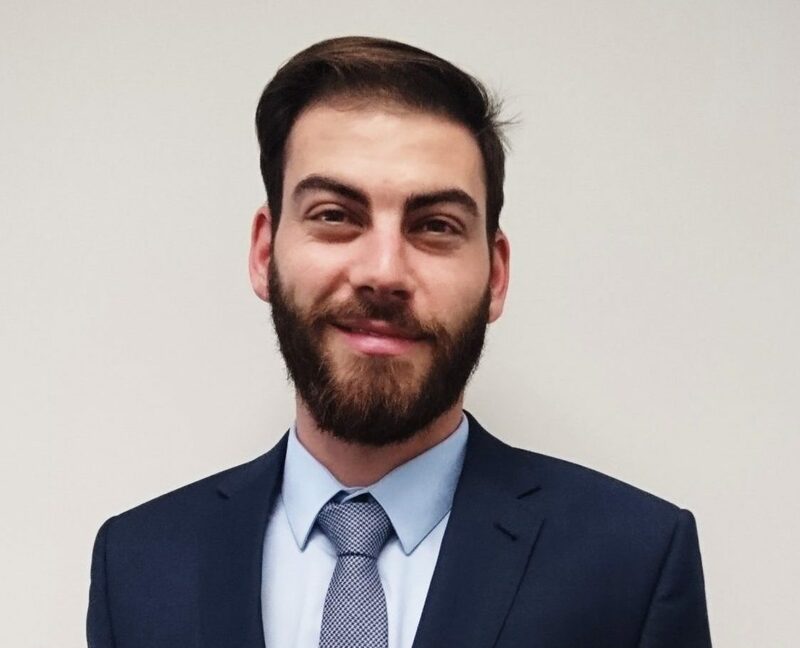 Through all this work, Joe has earned a reputation for achieving high quality results in complicated projects through a combination of highly developed technical skills, project management and leadership ability. He is a widely experienced Project Director having successfully completed numerous multi-million dollar, multi-site assignments. Prior to establishing HealthConsult, Joe established and led the national health industry professional services practices at KPMG and PriceWaterhouseCoopers. Joe has a Bachelor of Science, a Bachelor of Applied Mathematics (Honours) and a Master of Business Administration. He is also an Associate Fellow of the Australian College of Health Services Executives. Joe has published a number of articles in the fields of information management and health services costing and funding, and has presented papers to national and international industry conferences. Lisa Fodero founded HealthConsult with Joe Scuteri in 2006. She is known for her conceptual, analytical and interpretive skills, as well as expertise in the preparation of scientific and management reports. Lisa has extensive program evaluation and review experience. She has managed and designed many evaluations for a range of clients (public and not for profit) including the Department of Health, National Asthma Council, McGrath Foundation, NSW Health, Department of Health and Human Services. Lisa’s work has supported many organisations through the production of robust and comprehensive evaluation designs, executions and associated reports, which has enabled them to provide evidence of program effectiveness. Many of the evaluation projects have also involved designing performance monitoring framework and stating the performance indicators which are updated as part of the final evaluation report so organisations can continue to collect data and monitor progress. They have also generated practical and implementable recommendations to improve the programs going forward. Lisa also has extensive experience in designing and managing large national costing, benchmarking and funding design projects in the private, public and not-for profit sector. This work started in 2004 when Lisa was a member of the team that reviewed the Victorian Ambulatory Classification System (VACS) data collection processes as well as the consistency and accuracy of the resultant data. 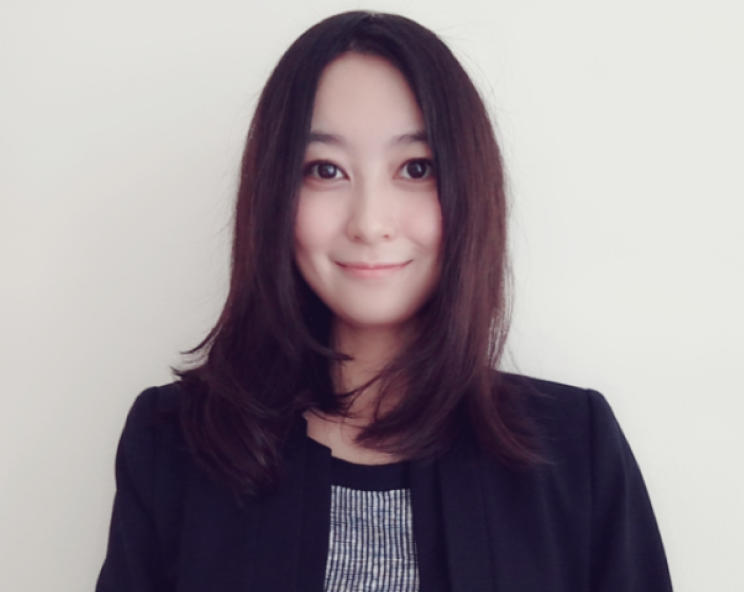 She was Project Manager for HealthConsult’s work on the development of a patient level minimum data set for outpatient care in NSW and the follow-on Data Dictionary and Business Rules development work. Lisa also Project Managed the national mental health costing study for the Independent Hospital Pricing Authority, a multi-million dollar assignment completed by a Consortium. The project involved significant data development, collection and analysis work, including dealing with arrange of issues relating to data governance and privacy. Lisa has a Bachelor of Science (Honours) and a Doctorate of Philosophy from the Faculty of Medicine at the University of Melbourne. She has published a number of papers in peer reviewed scientific journals, and is a regular contributor to the casemix community through her presentations at the Patient Classification Systems International Conferences. Lisa is also a member of ARCS Australia and the Australasian Evaluation Society (AES). Adam is an Associate Director in our Sydney office. He is a specialist in the design of end-to-end enterprise Activity Based Costing (ABC) and Activity Based Management (ABM) systems, as well as traditional budgeting and forecasting systems. 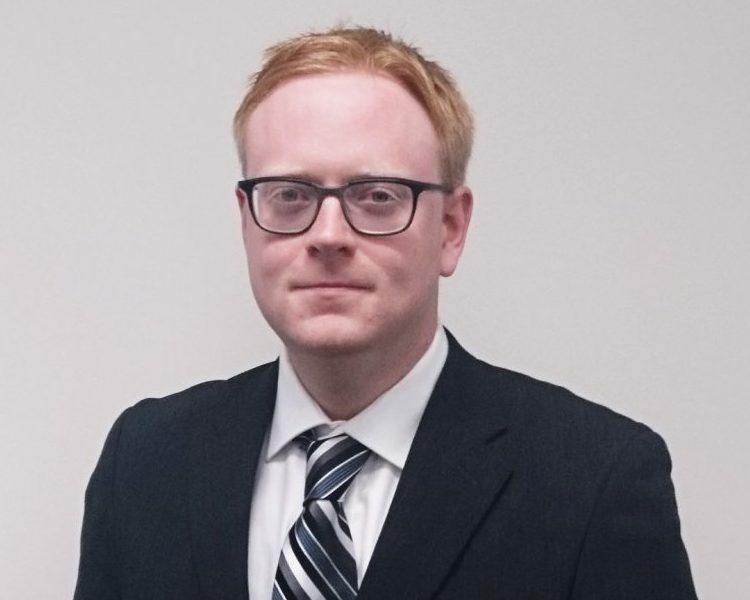 Adam’s project work has seen him evaluate final cost allocation methodologies for generating submissions to the National Hospital Cost Data Collection (NHCDC). In previous positions, Adam worked on many of Australia’s largest ABC/ABM installations, including those of AMP, Australian Hearing, and the Australian Federal Police. Adam has held senior management accounting positions, and produced the editorial, marketing and circulation budgets of The Sydney Morning Herald and Sun Herald for a number of years. 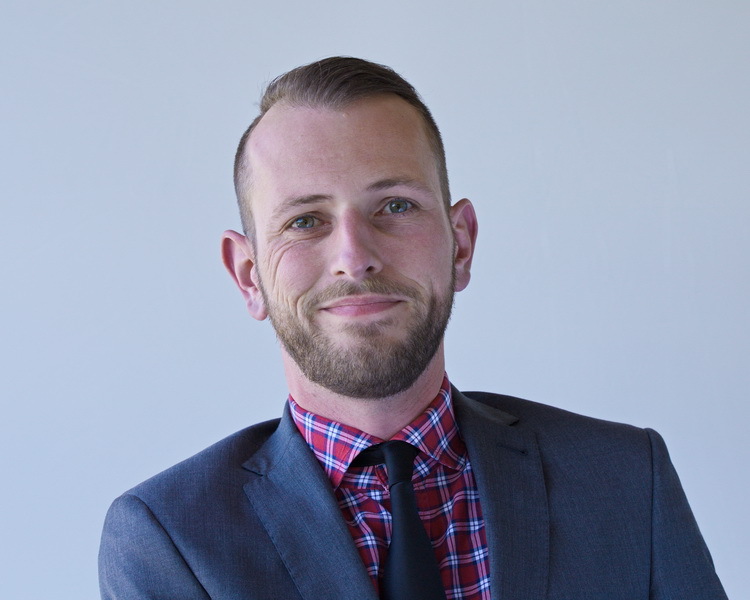 Over the last decade, Adam has provided advisory and technical consulting services in the areas of business intelligence, ABC, ABM, cost modelling and performance management. Adam is a Chartered Management Accountant (CIMA UK) and a Chartered Global Management Accountant. He also has a Bachelor of Accounting (Honours) from Nottingham Trent University in the UK. Andy Goodall is an Associate Director based in our Sydney Office. Andy leads the Program Review and Evaluation service. He is an experienced evaluation and strategic policy specialist with over 10 years’ experience in the public and private sectors. He has managed numerous evaluation and research projects of major health, education, disability and human services reforms for Commonwealth and state government agencies. Before joining HealthConsult, Andy was Associate Director of Social Policy Research and Evaluation at the Institute for Public Policy and Governance at the University of Technology Sydney. Prior to that he was Director of Evaluation and Major Projects at the Centre for Education Statistics and Evaluation in the NSW Department of Education. Andy has also worked at the NSW Department of Family and Community Services (FACS) and KPMG Australia. At the latter he worked on a number of clinical redesign and health service planning projects for state government health agencies. Andy’s strengths are designing and managing complex monitoring and evaluation projects, with particular expertise in research design, statistical analysis, survey design and qualitative research. As a former public sector executive, Andy also understands the needs of government clients to translate evaluation and research findings into future policy design. Andy has a Bachelor of Biomedical Science (Honours) from the University of Adelaide and a Doctorate of Philosophy in Pathology from the University of Queensland. He also has a Master of Health Economics and is an accredited Lean Practitioner. 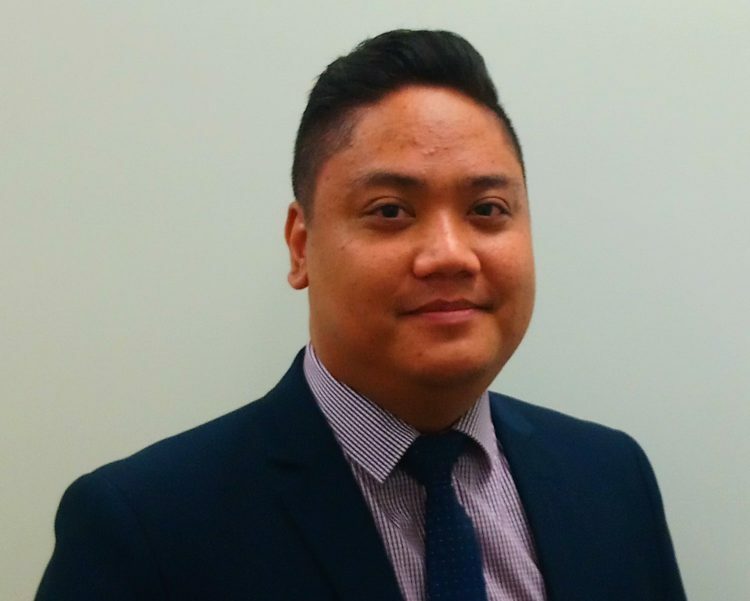 Andrew is an Associate Director based in our Melbourne office. He has a depth of expertise in IT management, professional services as a chartered accountant, and in technology and innovation. Andrew has significant IT management consulting experience in areas such as large change programs/transformations, project quality assurance, business continuity and risk management, compliance and governance. He is a market recognised specialist, with technical expertise in the areas of digital and data innovation, analytics, and the Internet of Things. Andrew has also undertaken fraud investigations including computer forensics and risk management. 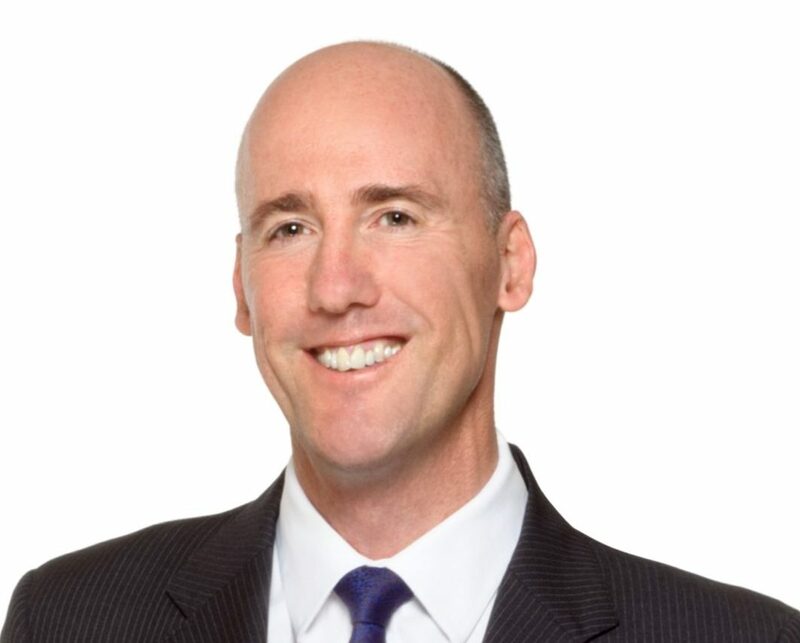 Andrew has spent 15 years working in the health, disability and aged care sectors, and has over 25 years’ domestic and international experience in the ‘Big Four’ accounting firms, including over 12 years as a partner in BDO and Crowe Horwath. Prior to joining HealthConsult, Andrew was the founder and operator of Vixier, a data analytics and innovation business, and Kalico, a mobile app. These businesses provided innovative technology and data solutions to disability support services and aged care providers. Andrew holds a Bachelor of Business and a Bachelor of Applied Science (Computing) and is a chartered accountant. Cathy is a Manager in our Sydney Office. Specialising in health care data sets and data sources, Cathy has highly developed skills in the use and interpretation of data. She is experienced in management accounting and financial data management in both the public and private health sectors. 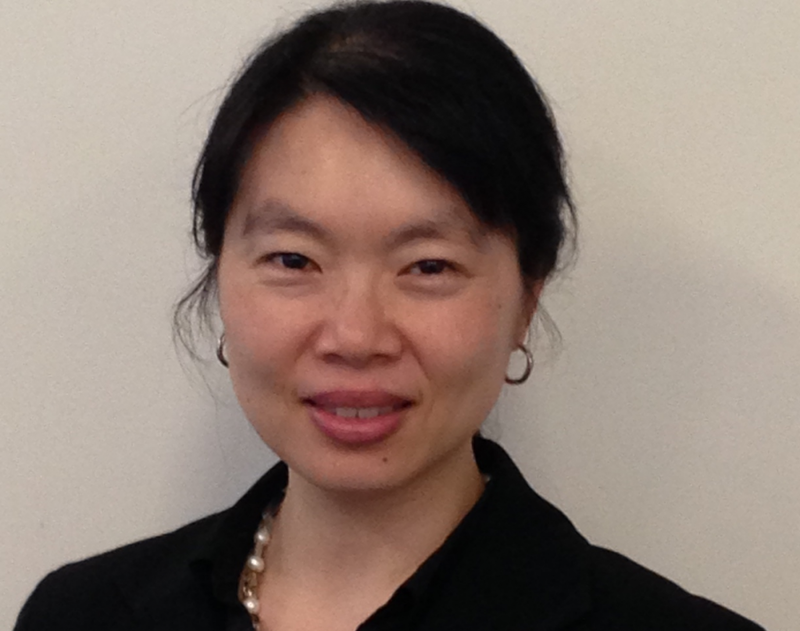 Cathy has worked extensively in activity based costing using a protocol centred approach. She has expertise in logistics management, quantitative data collection, stakeholder interviews, data analysis and report preparation. In her previous role as Manager of Finance & Performance for St Vincent’s and Mater Health Sydney hospitals, Cathy was responsible for the provision of all management accounting services, the development of budget strategies, revenue maximisation and strategic planning. Cathy is a qualified accountant with a CPA. She has completed the ACHSE management training program and the Leadership Strategies for Evolving Healthcare Executives short course at Harvard University. Katrina is a Manager in our Melbourne Office. She has extensive experience in project management, evaluation and policy analysis. Katrina has held varied roles in the health, pharmaceutical and community services sectors. 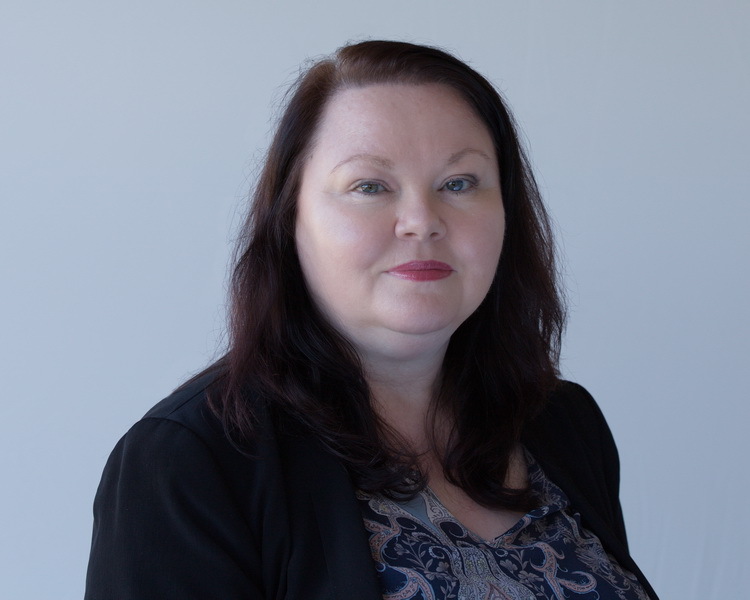 After starting her career in the health sector in haemodialysis and clinical drug trial operations, Katrina most recently held the position of Senior Project Officer in Acute Health for the Department of Health and Human Services in Victoria. In a service redesign role at Bendigo Health, Katrina drove reform and implemented processes to better align with strategic and government directives. 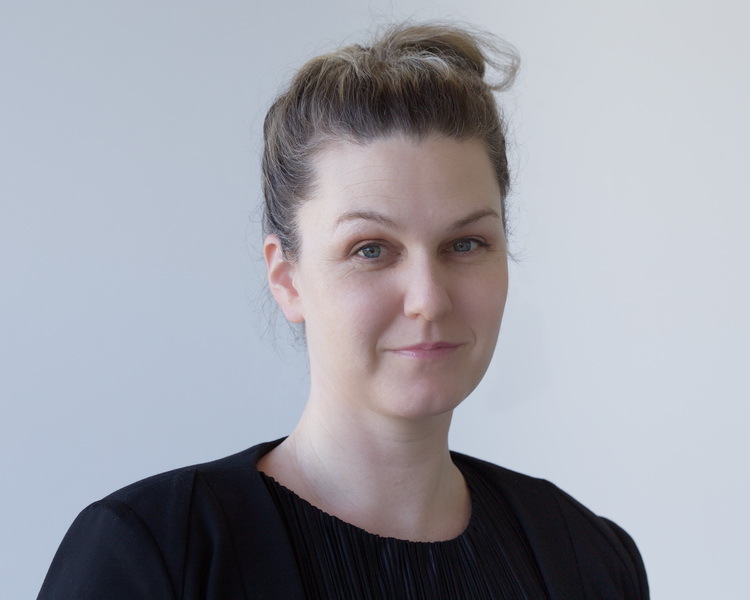 Katrina has experience in data integrity and auditing, funding model development and state budget processes across acute programs in Victorian public hospitals. Katrina has a Bachelor of Science and a Graduate Certificate in Clinical Research from the University of Melbourne. She has also completed ICH-GCP training, and has certification in Green Belt Lean Six Sigma and Root Cause Analysis. 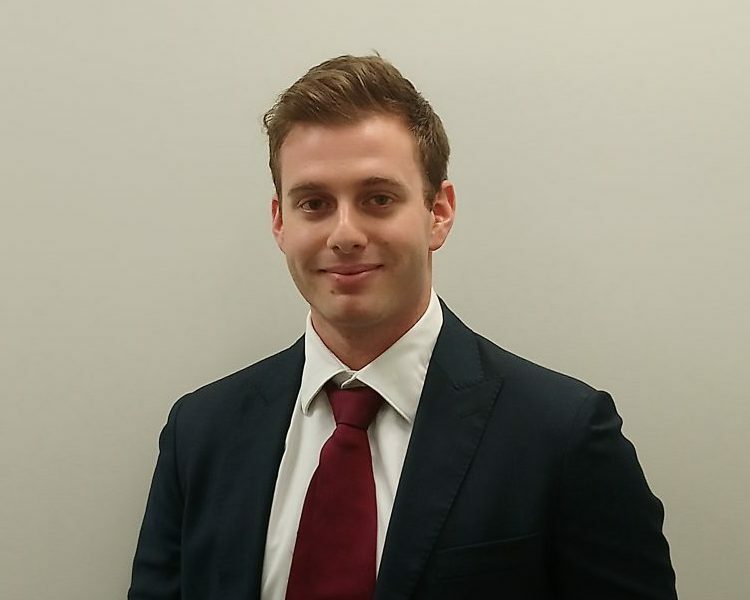 Geoffrey Hammond is a Manager based in our Melbourne Office. Geoff has extensive experience in project management, project evaluation, statistical and epidemiological analysis. Prior to joining HealthConsult, Geoff worked as a senior project officer in the North Metropolitan Health Service in the Western Australian Health Department where he led analysis and evaluation of projects that related to the delivery of specialised mental health services. Geoff also performed safety and quality roles in that service, coordinating the accreditation of the service against the Australian College of HealthCare Standards (ACHS) and National Standards for Mental Health Services. Prior to this, Geoff was a post-doctoral research fellow at the Telethon Institute for Child Health Research and an adjunct senior lecturer at the University of Western Australia where he researched the epidemiology and causes of preterm birth in Western Australia. Geoff also has wide ranging industry experience, having worked in statistical consultancy roles for pharmaceutical companies such as Johnson & Johnson, Allergan, and Bayer in the US. During this time, he analysed secondary and tertiary endpoint data as well as developed evidence dossiers for submission to the FDA while developing significant experience in the measurement of quality of life (QoL). 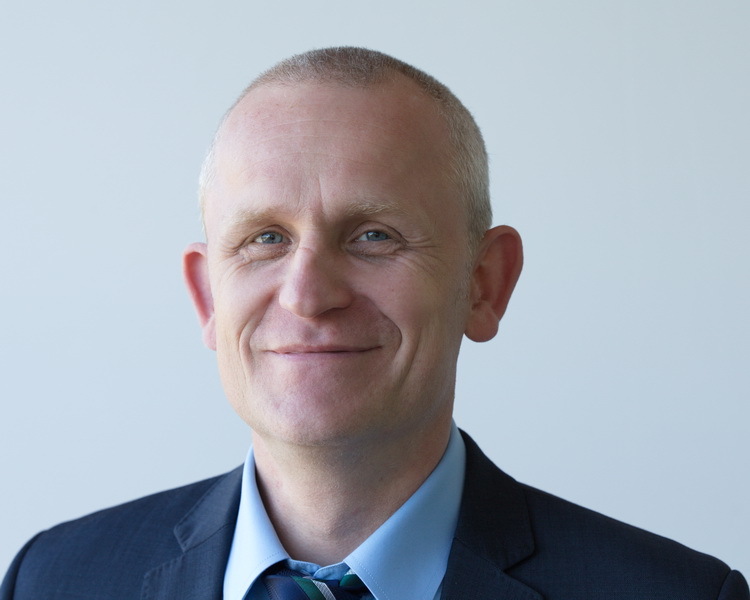 In addition, Geoff has worked alongside academics and senior NHS management in the evaluation of interventions related to improving primary care mental health services, specialising in assisting translation of research findings into practice. Geoff has published over 30 peer reviewed papers relating to these topics. Geoff holds a dual Bachelor degree in biology and psychology from Tufts University in Boston, Massachusetts and a PhD in psychiatric epidemiology and psychometrics from the University of Cambridge. He is a PRINCE2 practitioner and is a member of the International Society For Pharmacoeconomics and Outcomes Research. 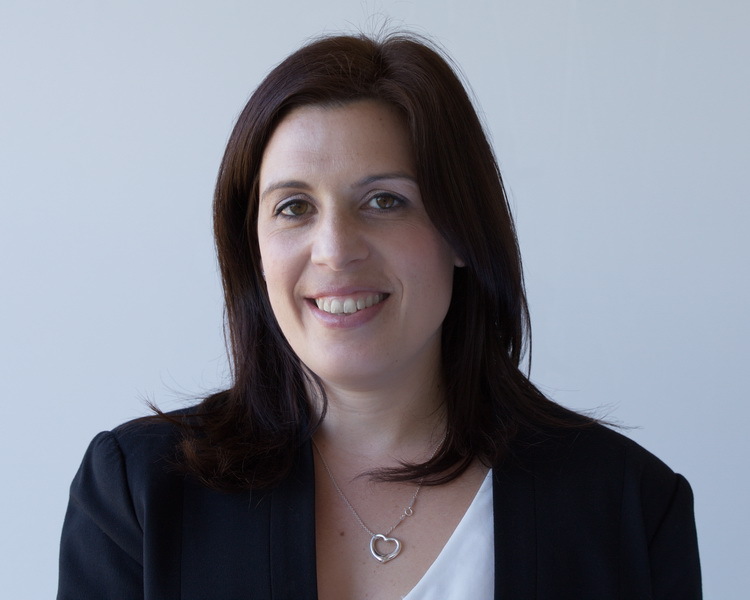 Shari Stathis is a Manager in our Sydney office. Shari is best recognised for market access initiatives and health economics. Key areas include PBAC, MSAC and PHARMAC submissions for reimbursement. Shari is highly competent in systematic literature reviews. Before joining HealthConsult, Shari worked as a Health Economist at AstraZeneca. 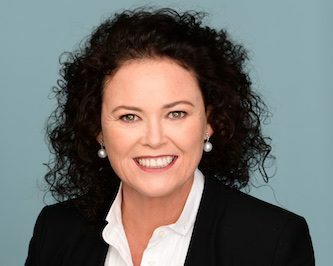 Prior to that Shari has previously held consulting positions with United Health Care (Optum), The George Institute for Global Health, National Health & Medical Research Council (NHMRC), Cancer Council NSW and Public Health Association of Australia. Shari’s career started with a targeted graduate position from her undergraduate degree before moving into in the pharmaceutical industry with Hoechst, Marion and Roussel then Pfizer. Shari has publications in epidemiology and evidenced-based clinical practice guidelines. Shari holds a Master of Public Health (MPH) from University of Sydney, Medicines Australia Code of Conduct from Monash and International Pricing and Reimbursement (HTA) from Sheffield University. Amy Monk is the Manager of Program Review and Evaluation and is based in our Sydney office. She has over 15 years’ experience in the health sector in research, government and clinical environments. Amy has highly-developed skills in conducting and overseeing research and investigative work that identifies, analyses and summarises information into reports and discussion papers for a range of audiences. 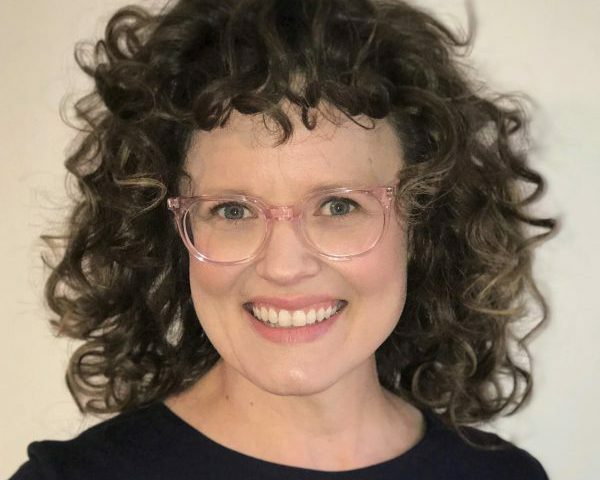 With a PhD on evaluating the safety of Australian maternity services, Amy’s specialty is in evaluating the appropriateness, efficiency, effectiveness, sustainability and performance of programs and health services. Before joining HealthConsult, Amy was an executive-level member of the National Standards Program at the Australian Commission of Safety and Quality in Health Care, and managed projects that contributed to the development, implementation and evaluation of the National Safety and Quality Health Service Standards and the Australian Health Service Safety and Quality Accreditation Scheme. Amy has a Bachelor of Nursing (Hons and University Medal) from the University of Sydney and is Registered Nurse and Registered Midwife. She also has a Doctorate of Philosophy from the University of Sydney and a Graduate Diploma of Midwifery from the University of Technology Sydney. Eamon is a Senior Data Analyst in our Sydney Office. 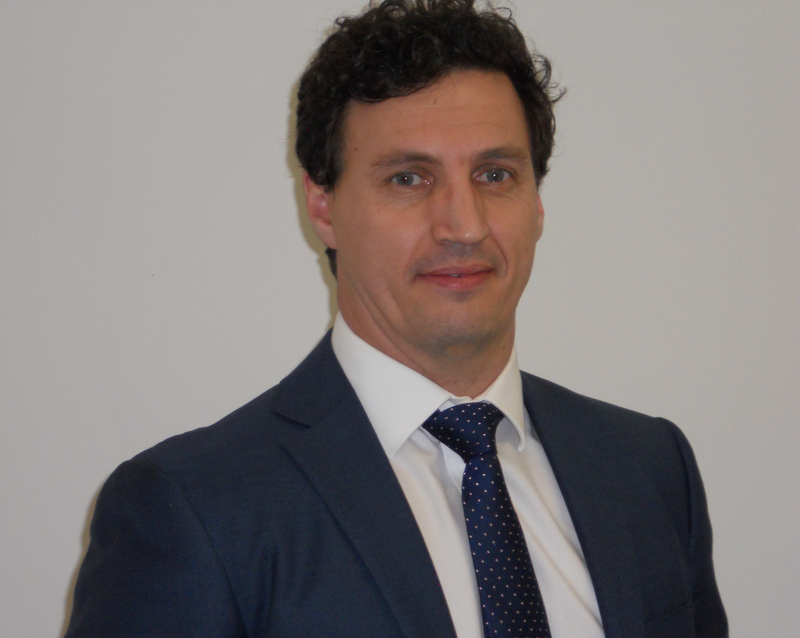 Eamon has extensive experience across medical and healthcare systems, both within Australia and Internationally. He has adept and key skills in health data analysis, systems planning, strategy, policy and economics. Eamon originally began his career as a medical scientist specialising in neuroscience and physiology. Eamon has worked on, and managed projects in various clinical research areas including Alzheimer’s disease, sleep apnoea, Multiple Sclerosis (MS), Upper Gastro-Intestinal Cancer, HIV and infections of the cornea. Additionally, Eamon conducted the review the Australian Occupational Health & Safety Education Accreditation process. The results of the review were subsequently published in the Journal of Health, Safety & Environment in 2016. 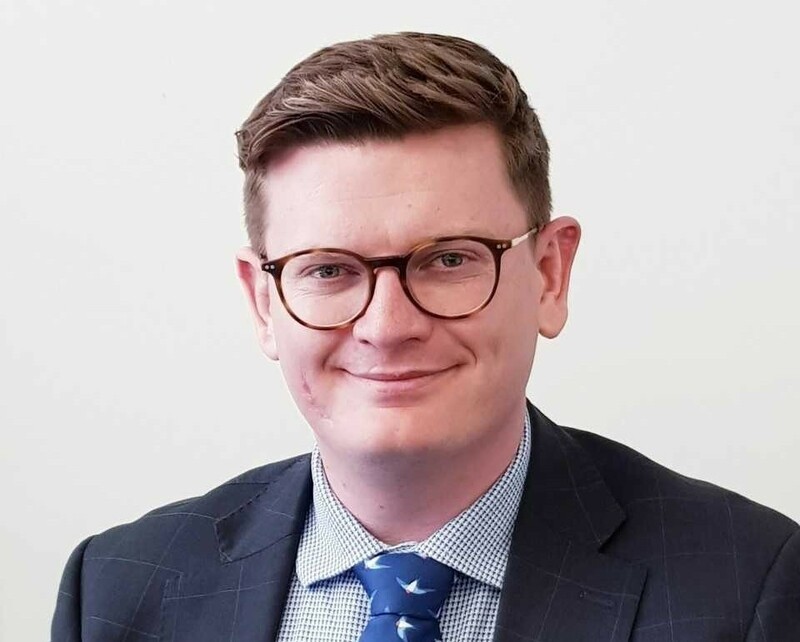 In Eamon’s previous role as Planning & Policy Analyst for the NSW Ministry of Health, Eamon undertook work which informed policy development in strategic health capital investment, clinical service planning, health data acquisition, clinical performance benchmarking and cost benefits analysis. Eamon holds a Master of Public Health (MPH), Bachelor of Medical Science, Graduate Certificate in Business Administration and a Certificate of Big Data & Social Analytics. Mark is a Senior Health Economist in the Health Technology Assessment (HTA) team in our Sydney office. Mark has extensive experience in conducting economic modelling and economic evaluation in the pharmaceutical and medical devices sectors. Mark has expertise in a range of analysis methods, including cost-effectiveness, cost-minimisation, budget impact, and econometrics. His project work has included MSAC and PBAC submissions, generic medicines, discrete choice experiments, vaccines, and utility studies. Before joining HealthConsult, Mark worked as a health economist at Illuminate Health Consulting and PRIMA Consulting Group, both specialist consultants in the pharmaceutical and medical devices sectors. Mark holds a Bachelor of Economics with Honours, majoring in Economics and Financial Economics, from the University of New South Wales. Nerissa is a Senior Research Analyst in the Health Technology Assessment (HTA) team in our Sydney Office. Nerissa has extensive experience in conducting systematic reviews in health sciences and in interpreting biostatistics. 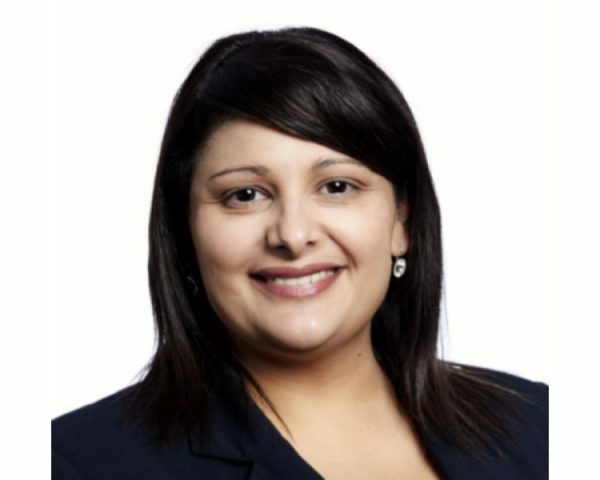 Nerissa previously worked as a Manager of the Evidence Review Team at Cancer Australia, as a Research Officer to a Chair of Child and Adolescent Psychiatry, and as a clinical dietitian. She is also an Accredited Practising Dietitian. She has published many articles in peer reviewed journals and has extensive experience in writing and preparing manuscripts for publication. She is also an Associate Editor for the peer reviewed journal Nutrition and Dietetics. Nerissa has a Master of Public Health, PhD in Psychological Medicine and a Master of Nutrition and Dietetics from the University of Sydney. She is a member of the Dietitians Association of Australia and the Australian and New Zealand Academy for Eating Disorders. Rob is an Research Analyst in the Health Technology Assessment (HTA) team in our Sydney office. Robs experience is in pharmaceuticals, medical devices, biotechnologies and health policy. Before joining HealthConsult, Rob worked as a Health Economics Analyst and Market Access Analyst at Emerald-CG and Lucid Health Consulting. Rob also has experience working in drug safety at Covance and ICH-GCP guidelines. Rob also has extensive experience in conducting multiple domestic and international feasibility assessments for pharmaceuticals, medical devices and over the counter products seeking entry into the Australian market. Rob has a Bachelor of Pharmacy and a Master of Public Health, all from University of Sydney. Rob is also a member of ARCS and ISPOR. Nick is a Consultant in our Sydney Office. He has extensive experience in the creation of financial models and dashboards, variance analysis, and both financial and management accounting. Nick is experienced in the creation of company budgets and forecasts, and in the development of automated reports using SQL, including the implementation of systems to monitor sales commission structures and to generate monthly company reporting. Nick has worked in a variety of industries including telecommunications, construction, IT as well as medical supplies over the last 12 years. Working with both internal and external stakeholders, he has provided analytical support across the full spectrum of financial and business information services. This work has allowed Nick to develop as a well-rounded professional with a great understanding of organisational requirements for information to drive performance management and improvement. Nick has a Bachelor of Accounting and post graduate qualifications in Commerce. He is currently studying his CPA. Roy is a Consultant based in our Sydney office. He has experience in primary research, with expertise in qualitative and quantitative data analysis, particularly in applied statistical methods used in the biological and medical sciences. Roy also has experience in the review and critical appraisal of scientific literature. In addition to the ability to prepare high quality analytical reports, Roy has highly developed communication and creative design skills, which extend to the application of digital marketing methodologies and the development and implementation of social media outreach strategies. Roy has a first class honours degree in Science and he completed his Doctorate of Philosophy in medicine in 2016. He has published a number of papers in refereed scientific journals as part of his research career. Roy has also presented his research findings at national and international scientific conferences. Hayden is a Consultant in our Melbourne office. He has experience in the design, implementation and management of evaluations as well as in health promotion planning, community and stakeholder engagement and in the development and management of health programs and projects. Prior to joining HealthConsult, Hayden worked as the Senior Health Promotion Officer at Swan Hill District Health, Swan Hill and the Head Coach of Nyah Two Bays Swan Hill Swimming Club. In his public health role, he worked across a large number of priority areas including Family Violence Prevention, LGBTI Inclusion, Physical Activity, Young People, Sexual and Reproductive Health, Mental Health and Nutrition. Hayden has a strong interest in rural health, equity of access and working with and for community to deliver positive health outcomes. In previous positions and volunteer activities Hayden has undertaken a number of coaching and mentoring roles to improve community connections and support disadvantaged and vulnerable young people. Hayden holds a Bachelor of Exercise and Nutrition Sciences from the University of Queensland and a Master of Evaluation from the University of Melbourne. 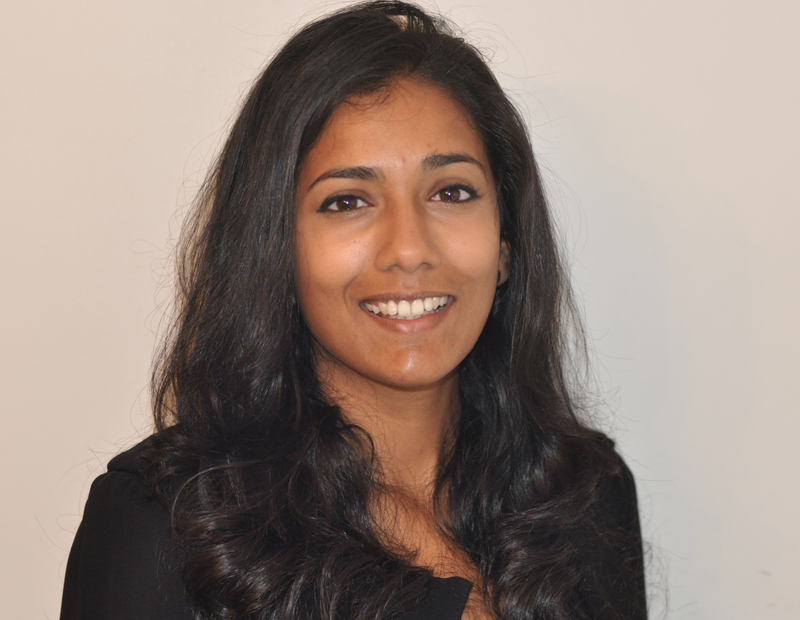 Meghna Manoharan is a Consultant in our Melbourne office. She has extensive experience in clinical pharmacy in the public and private hospital sectors and community pharmacy. Meghna is experienced in the financial and clinical analysis of medicine use in the public hospital setting. She has worked as a senior pharmacist and department manager and has presented at the Society of Hospital Pharmacists Medication Management Conference. Meghna holds a Master of Business Administration and a Bachelor of Pharmacy. She has also completed a Graduate Certificate in Pharmacy Practice specialising in Infectious Diseases and Mental Health. Angela is a Consultant in our Sydney Office. She has extensive experience in a variety of industries including manufacturing, finance and not for profit sector over the last eight years. Angela is experienced in the creation of financial models and dashboards, variance analysis, and both financial and management accounting. She is a champion of continuous improvement and has a proven record of identifying and implementing enhancements to the financial controls and procedures frameworks. Angela is skilled in stakeholder engagement. Working with both internal and external stakeholders, she has provided analytical support across the business to ensure financial information is conveyed in an easily understood format. Angela has a Bachelor of Business Administration and Master of Commerce. She is also a Certified Practicing Accountant (CPA). Christine is the Office Manager at HealthConsult and the Executive Assistant to Dr Lisa Fodero and Joe Scuteri. Christine is based in our Sydney office. She has over 20 years’ administration experience having worked in various industries including market research, education, medical devices and consumer goods. Prior to joining HealthConsult, Christine worked as an Administration Manager for a US-based global brand, providing support to the Australasian Senior Leadership Team as well as managing the administration of the company’s marketing, accounts, HR and IT business functions. Christine holds tertiary qualifications in Business (Executive Administration) and Marketing, and more recently has graduated with a Postgraduate Diploma in Business Management from Swinburne University. Christine is a Fellow of the Australian Institute of Office Professionals’ and has previously held roles on the Executive Committee of Management including President, Sydney Chapter (2014-2016) and Education Officer, NSW Division (2007-2008). 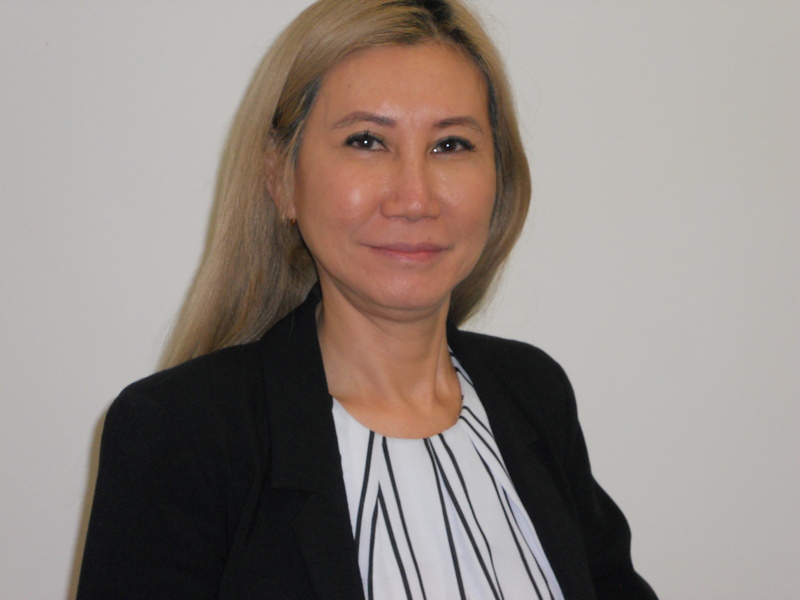 Chau is the Bookkeeper at HealthConsult and is based in the Sydney office. She is responsible for the provision of all management accounting. With over 18 years’ experience in accounting, Chau holds extensive knowledge of Australian Tax Obligations and Regulations. 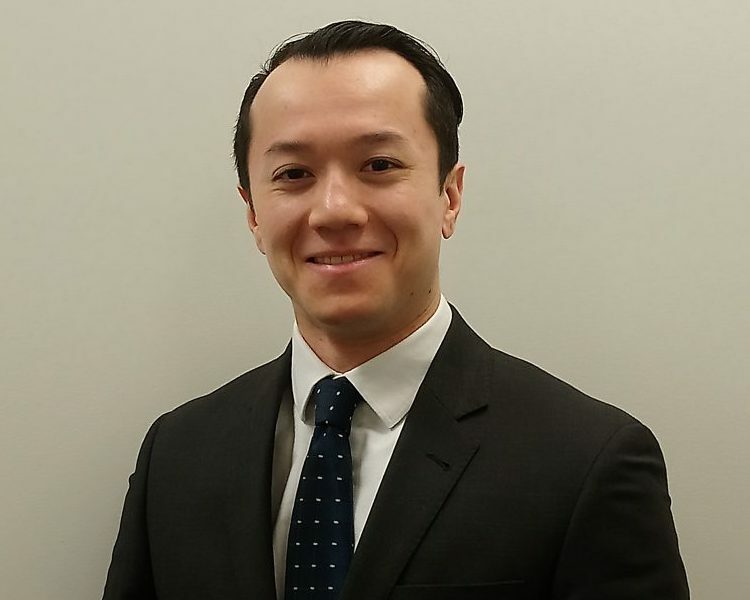 Over the last 10 years’ Chau has worked as a Finance Manager and has developed strong skills in financial reporting, tax, and business management. Chau is a registered BAS agent and a member of the Institute of Public Accountants (IPA) and Finance Brokers Association of Australia (FBAA). We are the consultancy of choice for complex health management analysis and advice. Our service lines, our capability and our experience all add up to quality and value for our clients. Copyright 2017 HealthConsult Pty Ltd.